Watch Wednesday, June 17, 2015 at 7pm on WORLD | See how the African American community grapples with the divisive gay rights issue. 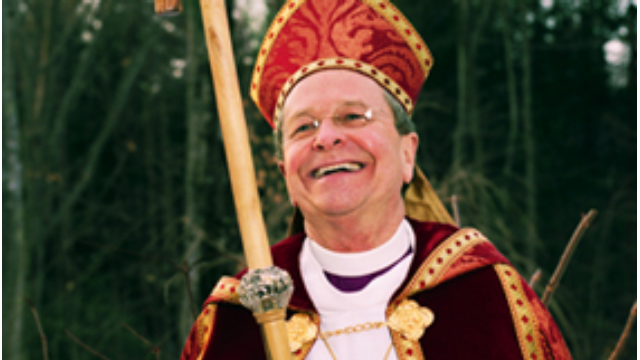 Watch Monday, June 15, 2015 at 8pm on WORLD | Faith, love, marriage, homosexuality and the Episcopal Church collide in the first openly gay Bishop Gene Robinson of New Hampshire. Watch Sunday, April 12, 2015 at 11pm on WORLD | See a man who provides illegal electrical services in India and the woman trying to dismantle them. Watch Tuesday, April 7, 2015 at 6:30pm on WORLD | Get an unflinching look at the effects of bullying on the lives of five kids and their families. Online Screening Thursday, May 7 at 2pm. Register today! 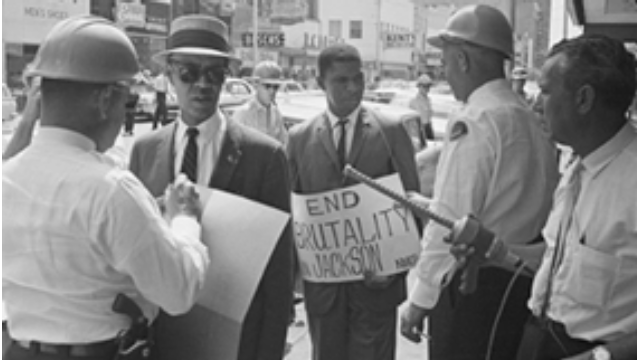 Watch Tuesday, February 24, 2015 at 7pm on WORLD | Learn about a spy agency formed by the state of Mississippi in the 50s-60s to preserve segregation. 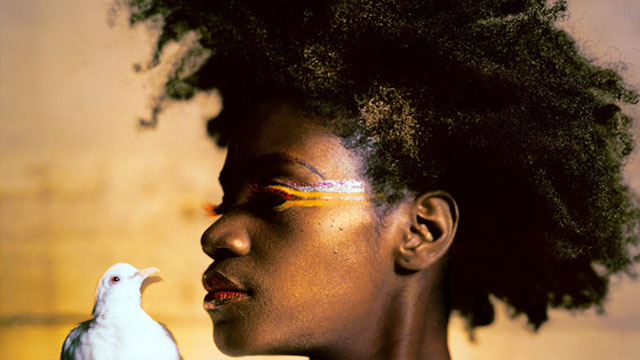 Watch Wednesday, February 18, 2015 at 7:30pm on WORLD | Learn about black photographers who recorded the lives of generations, from slavery to the present. 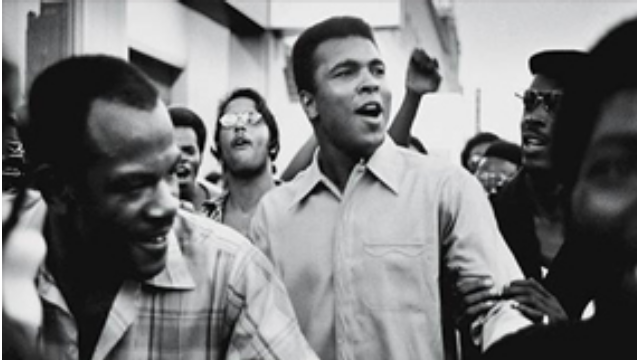 Watch Tuesday, February 17, 2015 at 6:30pm on WORLD | Witness Muhammad Ali’s toughest bout, his battle to overturn his prison sentence for refusing U.S. military service. 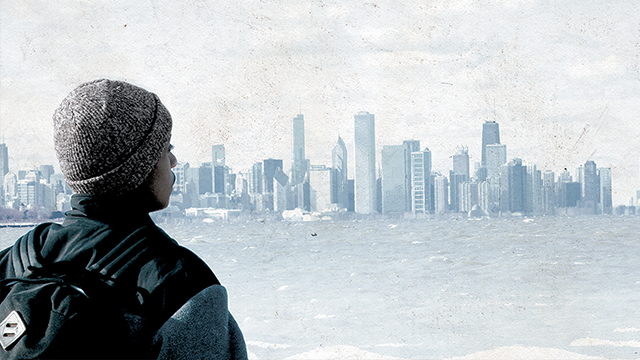 Watch Monday, February 9, 2015 at 7pm on WORLD | Shukree Hassan Tilghman, a 29-year-old African American filmmaker, goes on a cross-country campaign to end Black History Month. Watch Friday, January 30, 2015 at 7pm on WORLD | Learn how Detroit residents are ready to create a radically new post-industrial city. 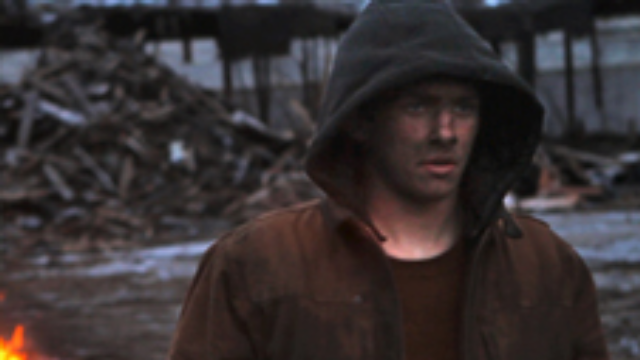 Watch Tuesday, January 13, 2015 at 6:30pm on WORLD | Follow a down-but-not-out basketball team whose struggles parallel its town’s fight for survival. 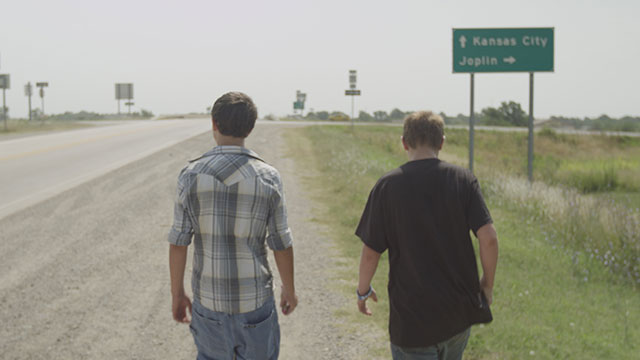 Watch Monday, January 5, 2015 at midnight on WMHT TV | Witness the challenges, hopes and dreams of three boys in an economically depressed Missouri town. 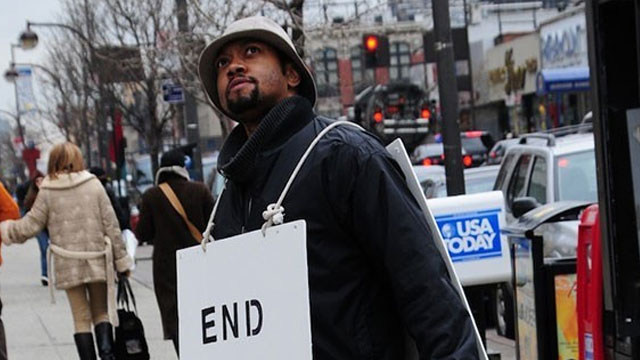 Watch Monday, December 1, 2014 at 7:30pm on WORLD | Follow two groups whose activism turned AIDS from a death sentence into a manageable condition. Watch Wednesday, September 17, 2014 at 7pm on WORLD | Ethnic Chauvinism or Modern Civil Rights Struggle? 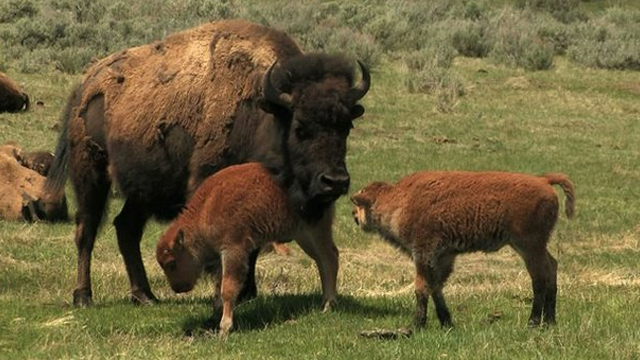 Watch Friday, August 29, 2014 at 6pm & 9pm on WORLD | The history of human relations with the largest land mammal on the continent.